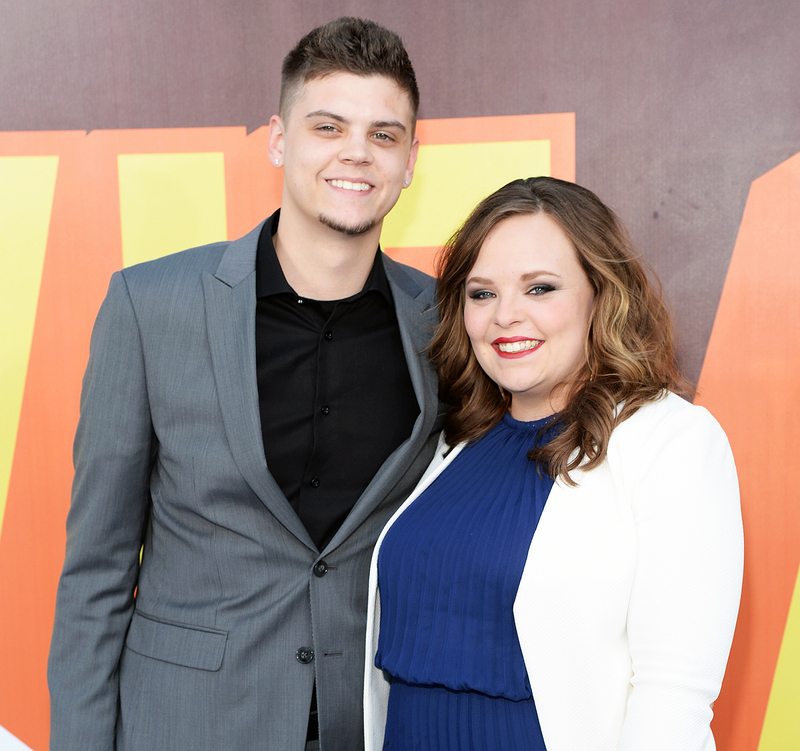 Catelynn Lowell broke her 34-day Twitter hiatus on Wednesday, February 21, to break some happy news. “Cannot wait to see my family soon!!! @TylerBaltierra,” wrote the Teen Mom OG star, followed by three bright red heart emojis. The 25-year-old MTV personality entered an Arizona-based treatment facility for mental health issues in January, leaving her husband Tyler Baltierra and daughter, Nova, 3, back home in Michigan. The couple were last reunited at the program’s Family Week on February 10. Baltierra recently fired back at a Twitter follower who accused him of contributing to Lowell’s ongoing struggle with depression and blamed him for making her feel insecure about her weight. The 26-year-old began by claiming that a MTV scene in question was edited to “appear more insensitive” than it was in real life.